9. What Are You Gonna Do? Mike Tramp will always be best known for White Lion but he’s had quite a solid music career outside of that band, at least in terms of quality releases. 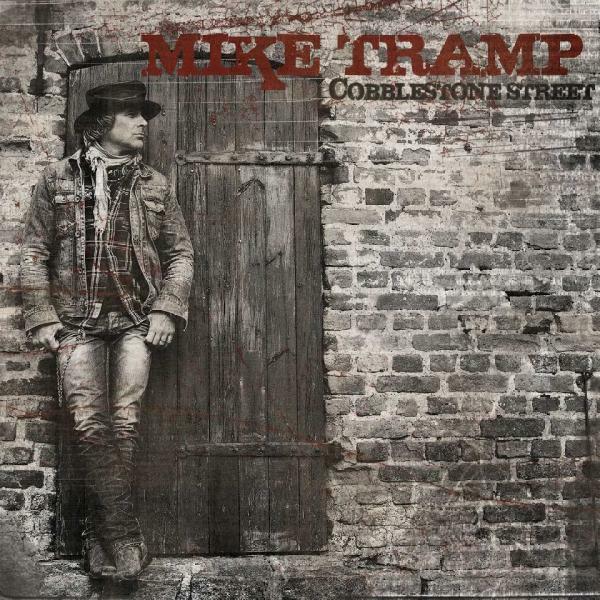 The handful of his solo albums that I’ve heard have been extremely good and I enjoyed Stand Your Ground (released under the name of Mike Tramp & The Rock ‘N’ Roll Circuz) a lot as well. I was looking forward to checking out Cobblestone Street once I heard it was coming out. Citing the likes of Bob Dylan and Bruce Springsteen for inspiration, Cobblestone Street is a collection of acoustic tracks and balladry. Tramp has been quoted as saying it’s the album he’s wanted to make for the last 20 years. Tramp’s voice has always worked well with the more low-key moments in White Lion’s catalog, his voice is perfectly suited to convey the pain and emotion of songs like “When The Children Cry” (which has be re-recorded as an acoustic number for this very album). Laid back, yet deep and personal Cobblestone Street has become one of my favorite releases of 2013. There’s not a dud to be found on this release. The album is mellow and sentimental but well worth seeking out if you aren’t in a mood to bang your head. If Tramp decides to leave his rocker ways behind him, I would be completely okay with that. That’s just how much I’ve enjoyed Cobblestone Street. Posted on July 19, 2013, in Mike Tramp and tagged 2013, Acoustic Rock, Glam Metal, Hair Metal, Hard Rock, Heavy Metal, Metal, Mike Tramp, Music, Rock, White Lion. Bookmark the permalink. Leave a comment.